Many people who visit Havana leave saying that one of their favorite parts of the experience was merely experiencing different neighborhoods around the city. It’s a window into the habanero rhythm, a mother picking up her children from school, Cubans with bags of fruit and vegetables coming back from the agro-market, men intensely arguing about baseball or soccer on street corners: exploring the streets is the best way to see the way life goes in Cuba. There are a couple of issues with how to do this. The problem with walking is that time in Havana is limited for most. A driving tour through the city can offer wonderful opportunities to see the city, but can leave the desire to still hear, smell, and interact with the city on a more micro basis. 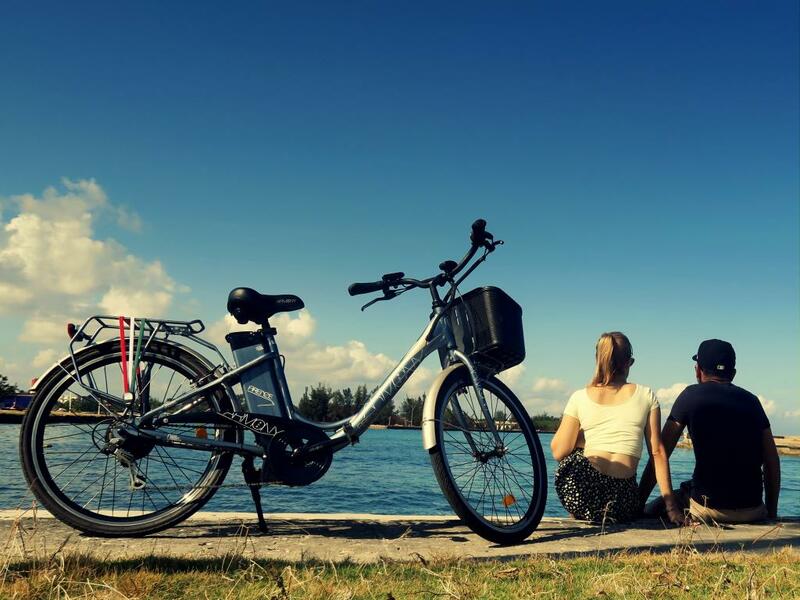 Over the past few years, Cuba has experienced a rebirth of bicycles. Taking into account the environmental, economic and health benefits of riding around the city, more and more Cubans are buying, selling or renting bicycles to get around each day. The benefit of riding bikes around Havana can’t be understated. It’s a way to cover ground, yet be on the ground level. It offers an opportunity to feel the pulse of the city. 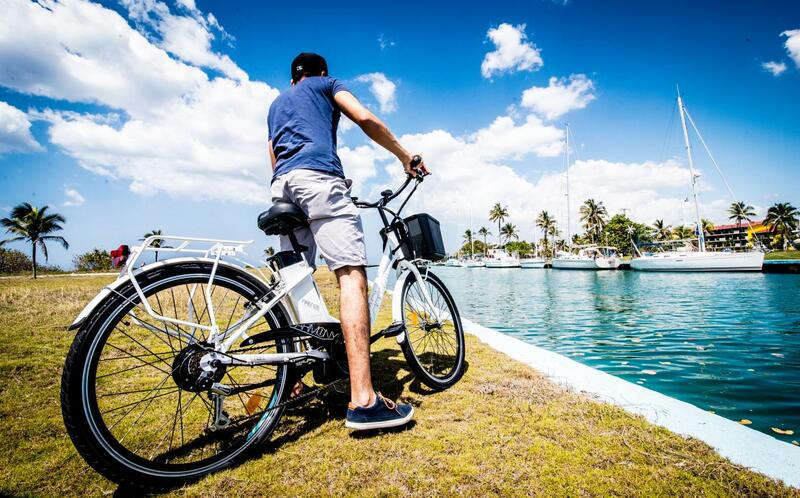 A bike tour to see the glorious mansions of the Vedado neighborhood, sunset cruising along the malecon, a ride through the bustling streets Old Havana or leisurely exploring the seaside avenues of Miramar are perfect ways to see the beauty Havana has to offer. CET has bicycles, helmets and trained guides to offer wonderful half-day and full-day bicycle tours for small groups. For larger groups, we work with top local partners, like Citykleta, Velo Cuba, and Cubyke, to provide a fantastic group experience. We always prioritize safety and beauty.